Microsoft has just announced a new Windows Insider preview and there are some big things in store for us. 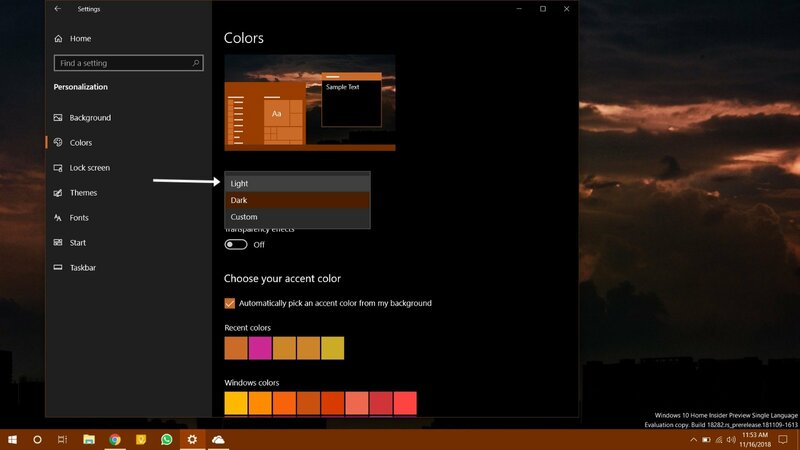 We already know that Windows 10 has a Dark theme inside it by default and it works as it should. Now, Microsoft has decided to change things up a bit. 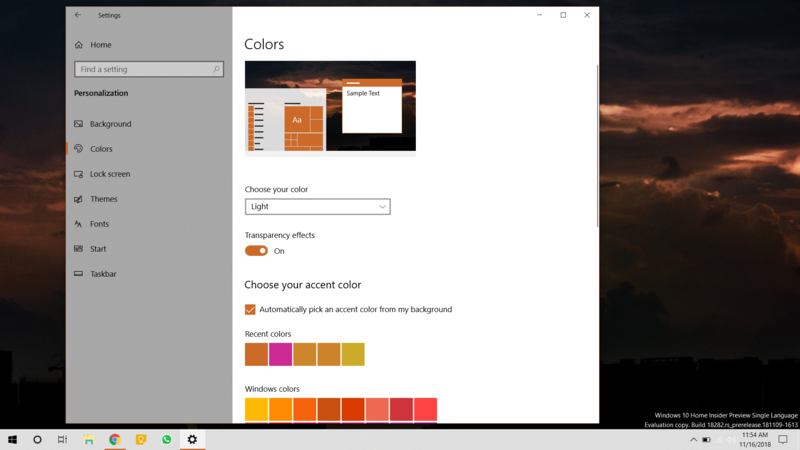 Recently, Microsoft announced that they are bringing a new “Light Theme” to the next version of Windows. This means that you will now have three theming options to choose from – Light, Dark and Default. Luckily, we can now take a closer look at the latest changes coming to Windows 10 which is thanks to the Windows Insider Program. We have enrolled in the Windows Insider Program which lets you test out the latest Windows features in advance. However, you also have to pay the price of using unfinished or buggy software. If you are aware and want to take the risk then you can also join the Windows Insider Program. Coming back to the latest Windows Insider Preview, Microsoft has just pushed out Windows 10 Insider Preview Build 18282. This is the build which contains all the changes such as a new Light Theme, one new wallpaper as well as some under-the-hood changes. 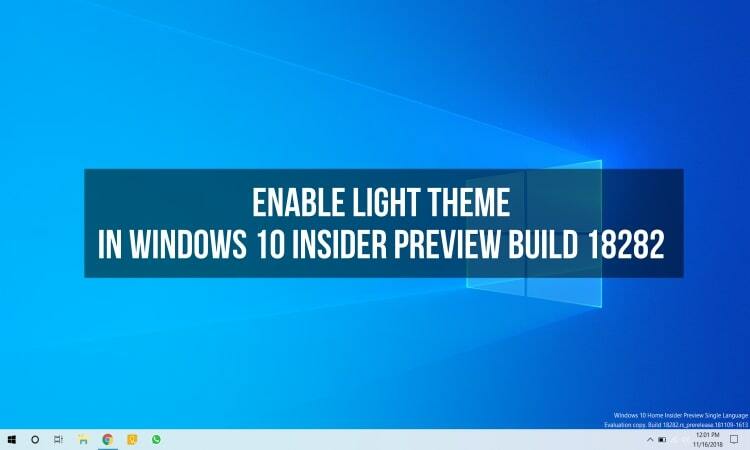 In order to enable this Light Theme, you need to be on the latest build of Windows 10 Insider Preview, first of all. Also, you can see that the taskbar color also changes as soon as the Light theme is applied. 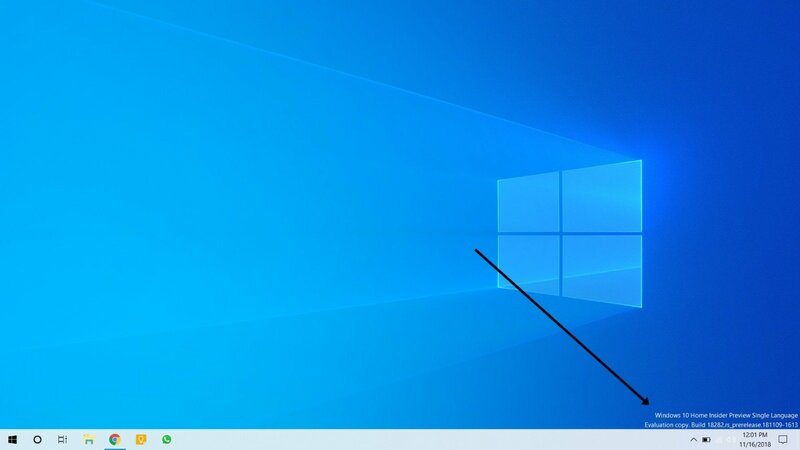 This is the new look in the latest version of Windows. The taskbar has a frosted background with black system icons which are clearly visible. That’s basically it regarding the newest aesthetics changes in the latest Windows 10 Insider Preview build 18282. 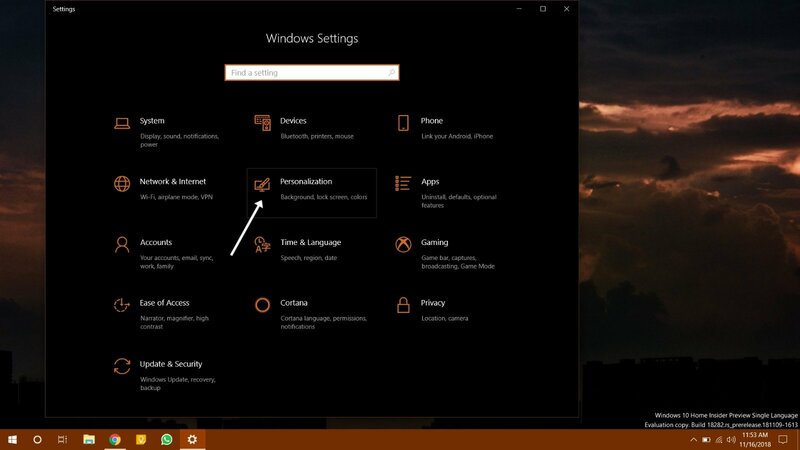 The latest ‘Light Theme’ in Windows 10 is definitely a refreshing change from the Windows 10 dark theme.